It's digital toy meant to elicit creative play. 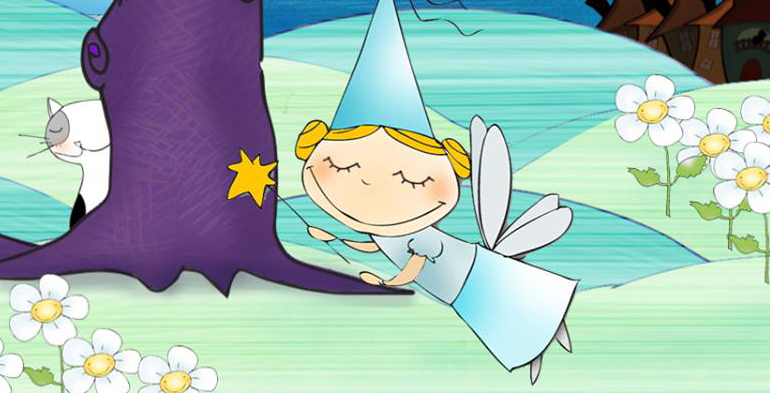 Our goal with this app was to create a story maker, and let the children play with many characters: fairies, pirates, witches, gnomes... that blend together to create a different story each time. Kids will love to experiment with all combinations (more than 2000!) and play in an environment full of sounds, colors and interactions. To create a new fairy tale choose between a colored button that you like the most and the history will be made up. Download our free printables and have fun with them! 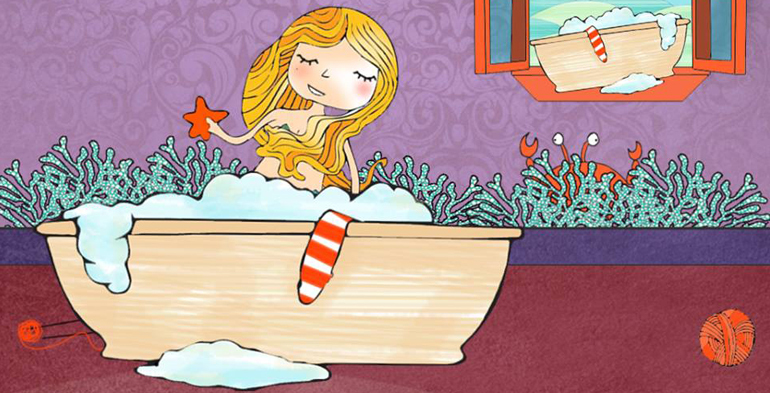 We have a variety of free printable, such as mermaids, wolfs, robots, pigs and much more. 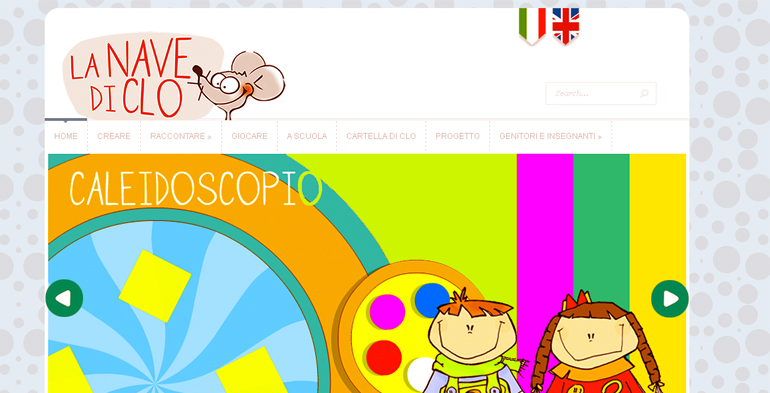 Coloured animations and fondly drafted figures invite kids to learn, play and be creative on this site. The pages aim is to educate kids from six to eleven years with meaningful and rich activities for digital natives. © 2013 La nave di Clo / navediclo.it. All rights reserved.